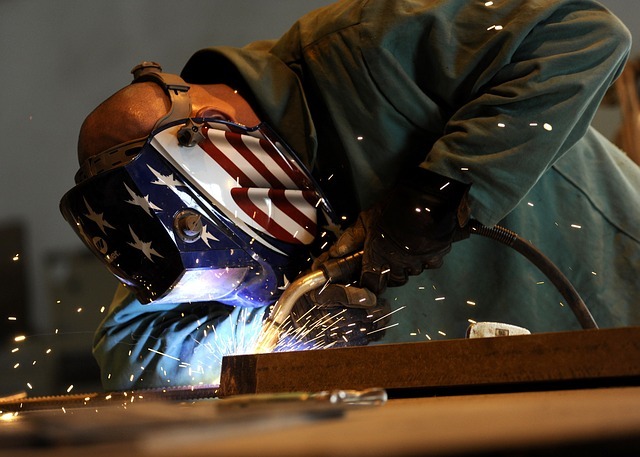 Without these hardworking men and women, the United States wouldn't have a reason to celebrate. 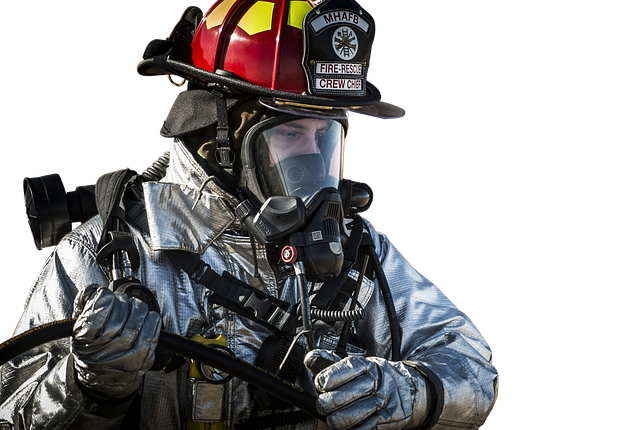 Let's pay tribute to our workforce - the real American Heroes! Is it your "unofficial end of summer"? Is it your last chance to wear your favorite white slacks? Does it mark the beginning of the school year or the start of your favorite fall sport? It's true - Labor Day does hold significant truth to all these things, but what does it really mean? What is Labor Day really all about? Fast Replacement Glass is going to take a moment and tell you about the history of this federal holiday. Labor Day is celebrated every year on the first Monday of September in our country. As far back as the late 19th century, when the trade union and labor movements were a fast growing force, American workers decided that a day should be set aside to honor those who "labored" (worked). And so it came about that the Knights Of Labor and the Central Labor Union collaborated to initiate and promote "Labor Day." These groups organized the first Labor Day celebration on Tuesday, September 5, 1882, in New York City. A parade of ten thousand workers marched from City Hall to Union Square. The event was also commemorated with picnics, concerts, and speeches from workers and politicians alike. On February 21, 1887, Oregon became the first state to make Labor Day an official public holiday. That same year, Colorado, Massachusetts, New Jersey, and New York followed Oregon's example and enacted the holiday. 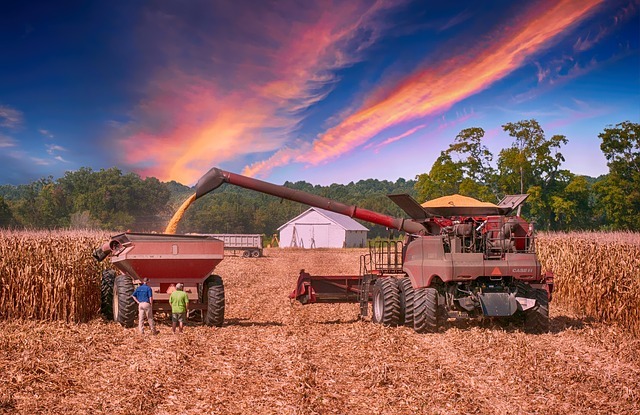 Within the next 10 years, Nebraska, Pennsylvania, and Connecticut jumped on board as well. By 1894, 23 more states had elected to adopt the holiday. On June 28, 1894, Labor Day officially become a federal holiday - marking the celebration on the first Monday of September. Labor Day is a time to honor the contributions and achievements that have been made by the men and women of our American workforce. It is a time to pay tribute to the everyday heroes of the United States who make their living by believing in our nation's economy and striving for the prosperity and well-being of our country. 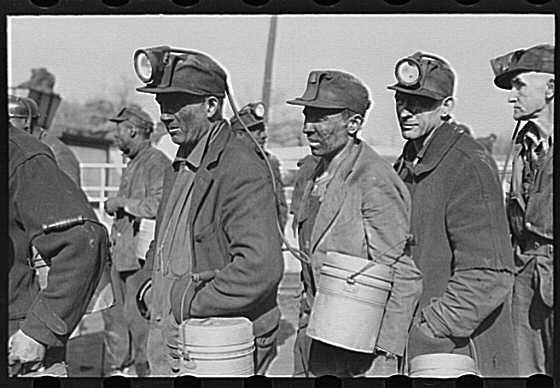 From the first group of coal miners to the latest group of Cloud Engineers - we salute you. 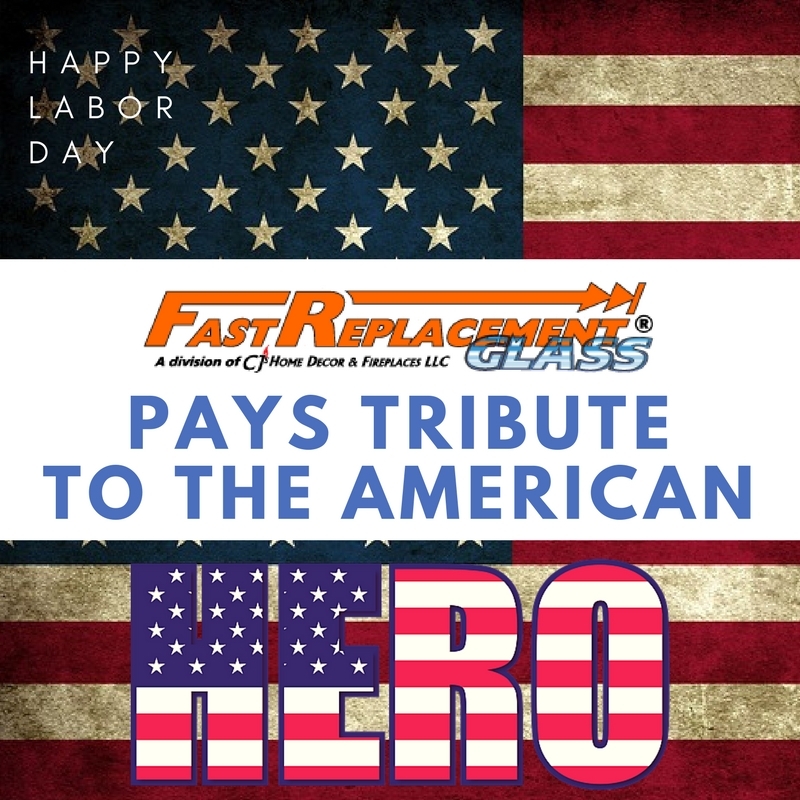 To all the farmers, fire fighters, police officers, welders, doctors, teachers, nurses, bloggers, Hospice employees, waste management representatives, CEOs, department store greeters, fast food clerks, dental assistants, janitors, bankers, and even those work-from-home parents and so many more - a sincere Happy Labor Day from Fast Replacement Glass. YOU are the American Dream, and our American Heroes.